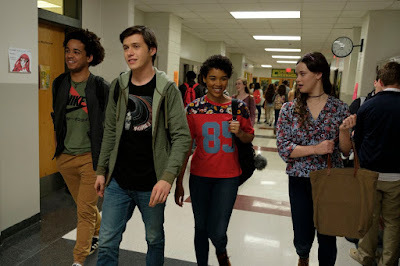 Cinema has come such a long way in how it portrays gay teenagers, that maybe one day it will finally deliver that iconic teen comedy on the same level of “Ferris Bueller’s Day Off.” For many “Love, Simon” may be that movie, but I feel the subject matter has just a little further to go. 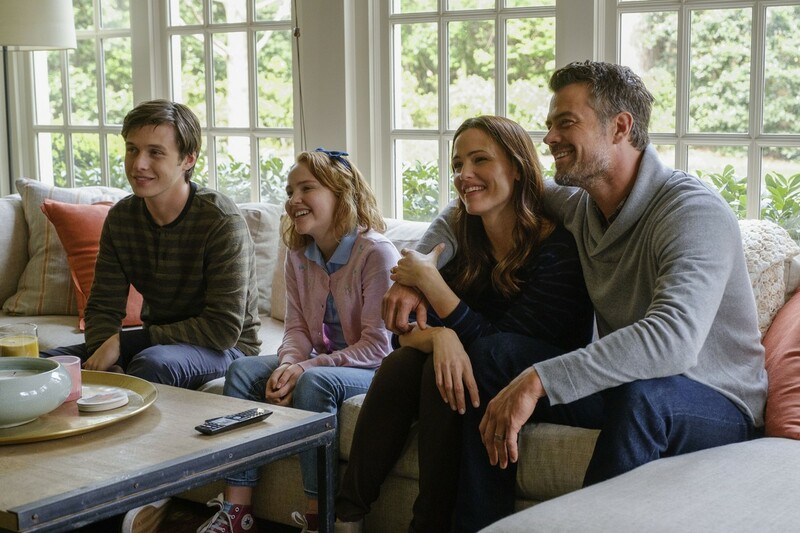 For better or for worse, movies with gay protagonists are usually about being gay and finding true love. 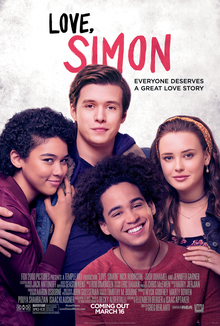 While the movie is cute and fun in so many ways, it ultimately is predictable in how it plays about because there is a need to remind the audience that Simon is secretly gay and that there is nothing wrong with that. This is a sentiment that is shared more and more as the years go on. 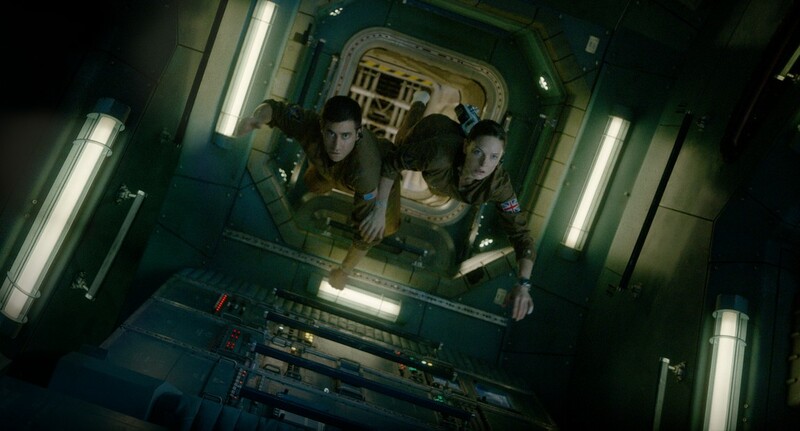 It is not a view I share (if I’m being completely honest), but that doesn’t mean I am not interested in the subject if it results in good movies like this one. 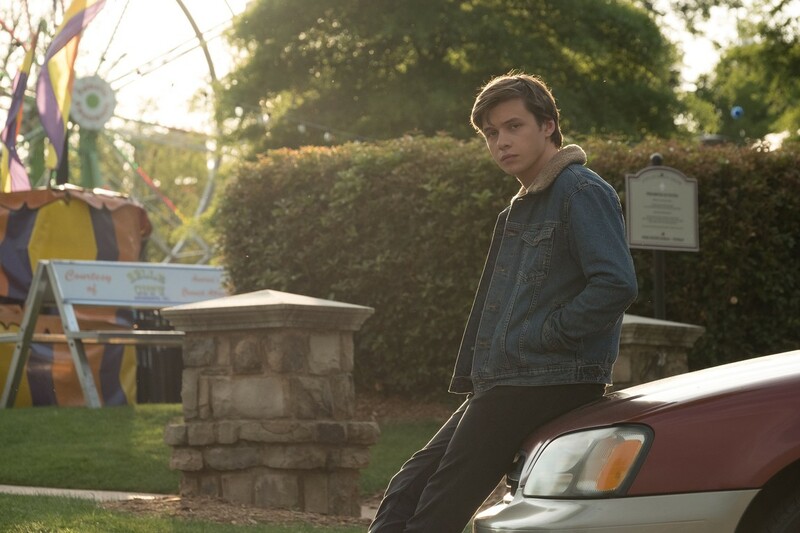 For in “Love, Simon” we follow the title character (played by Nick Robinson) in his junior year at high school. He brags about the cool friends he has, his ideal family, and the fact that he likes Oreo cookies. However, he is secretly gay, and is doing his best to keep that hidden. He isn’t completely sure why he doesn’t want to come out (he certainly lives in a time that is much more forgiving about this than others), it’s just something he doesn’t want. He even debates if this is fair, because if straight people don’t have to come out as heterosexual, then why does he need to come out at all? This does lead to him feeling disconnected from the rest of the world, and thus, he finds some solace by confiding his insecurities with an anonymous stranger over a message board. You know…let’s pause and take note that at one point talking with strangers over the internet was highly discouraged in the media, yet now it is considered cute. I don’t know why but considering how the internet brings out creeps in droves, this is probably something we should still be discouraging. Sorry, lost my train of thought, where was I? Oh yes, “Love, Simon.” Anyway, even though message board conversations are more worrisome in real life, it does give the protagonist a good excuse to narrate key details about his life. That security is compromised when another student discovers the messaging and uses images of said conversations as a way to blackmail him for information about another girl at school…it just dawns on me that parents may be wanting to have the “stranger danger” conversation after reading that sentence, but rest assured that this is pretty innocent in the movie itself (the blackmailer simply wants a girl to be his girlfriend, and uses Simon as an unwilling Cupid). In fact, most of the movie is pretty innocent. Simon is just a typical guy who wants to hang out with his friends and find true love. Most of the scenes are funny because it shows characters who feel authentic and are doing everyday things in quirky ways. It is a well made teen comedy. It is more impressive later when - and I am going to word this carefully as to not spoil too much – it is discovered that for all the liberal kids who attend school, they aren’t as tolerant as they claim to be. The most important message to take from this movie is that no matter how far we’ve come, there is still hate in the world, and so long as that hate exists, people like Simon will always be living in fear for how people will treat them. This is what leads the movie to be uplifting and predictable at the same time. For as far as society has come in their acceptance of gay people, it is a little frustrating to see movies about gay people just being gay. I’m sure most people will agree with me that while there is nothing wrong with this, hopefully we’ll get to a point where a gay character can be the star of a comedy without their sexuality being the central focus. I would personally love to see a high school comedy where the main character is taking a day off school, having fun, and, yes, he’s gay. But him being gay is not the end result, it just is what it is. Still, if we must endure this same storyline repeatedly, at least movies like “Love, Simon” can show us how sweet and funny the situation can be, so that we are enjoying the journey we’re on (until more substantial offerings are given to us). Parents, there is one use of the f-word as well as some other minor curse words, but almost no sexual content and no violence. Recommended for ages 13 and up.